The Bucket List…before I turn 30. 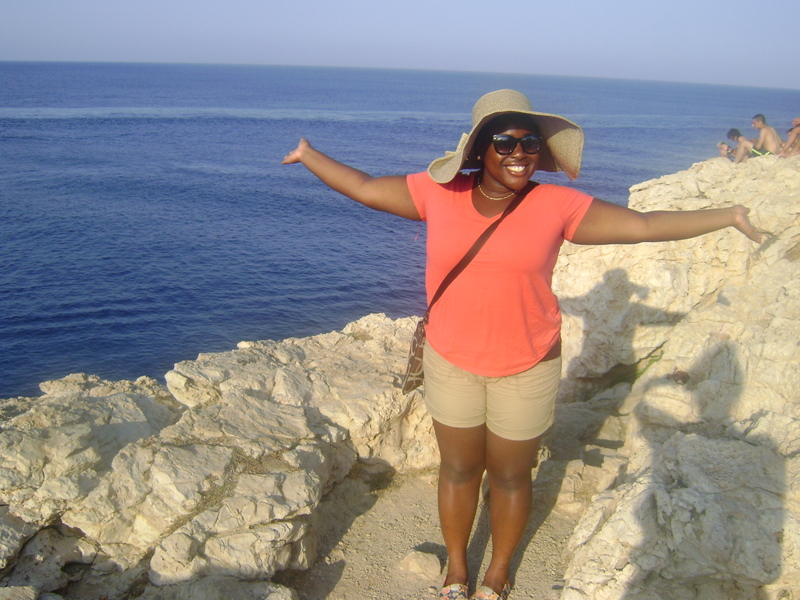 October 31, 2013 Tobi O.
So…I’ve come up with a list of things I want to do in my 20s. The title of this post may be slightly misleading because it’s not a true list of things I want to do before I “kick the bucket”. I just want to make sure I enjoy my youth. And if making an actual, tangible, achievable bucket list is the key to making it happen, then so be it. This isn’t a picture from my jump, but it’s the pic I took before I decided to make the jump! AYIA AYIA FREAKING NAPA! Use a eurail pass to see Europe. Go on a camping trip in the middle of nowhere/or just camping. Spend the week at the beach with someone I love. 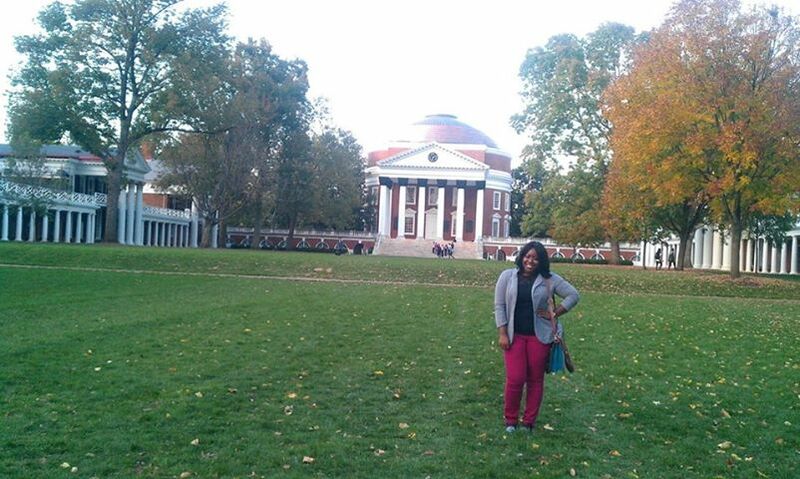 On the grounds of UVA…decided to visit a friend in Charlottesville. Spend a week in Paris. Take a cooking or dance class. Get a Job & Quit. Learn how to drive a stick-shift car. Spend NYE in Times Square. Take part in Mardi Gras. Complete a 365-day photography project. Go to FIFA World Cup. Take a romantic walk on the beach. Have a full spa day. Experience deep sea diving/ Swimming with Dolphins. Learn to water-ski and/or snow-ski. Complete a Spartan run/mud run. 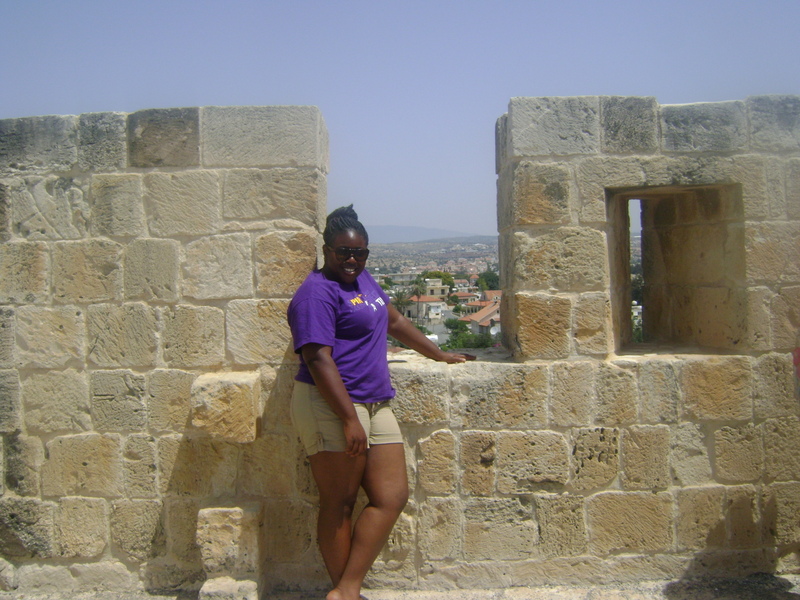 On top of Kolossi Castle in Cyprus. Have a personal pro photoshoot. Go to the ballet or opera. Go on a carriage ride in Central Park. Attend one of the world’s fashion weeks. Take a photo with a pretty peacock. Go to the Kentucky Derby or Polo Match and wear a big, fabulous hat. I’m only 21 yrs old now, so I have a number of years to add to and ultimately complete this list. Many of the things on my list are romantic, some are basic, and many of them will put me outside of my comfort zone…but isn’t that the point? Whether I end up loving these activities/sights or not, the experience is what matters.